After officially being married a year now, I feel like I've learned a lot. I've learned a lot about what I should do & what I shouldn't do. Basically, your first year of marriage is just one giant learning experience. Andrew & I agree that our first year of marriage has actually been pretty good. A lot of people told us that the first year of marriage is the hardest one. Of course, no marriage is the same. With everything I have learned though, I figured I could share some things with you all. 1. I've learned to live with messes you never knew you could live with (those dishes that have been sitting in the sink for over a week now, I can totally tolerate it now). 2. I've learned that you eat a lot more ice cream once you get married. 3. 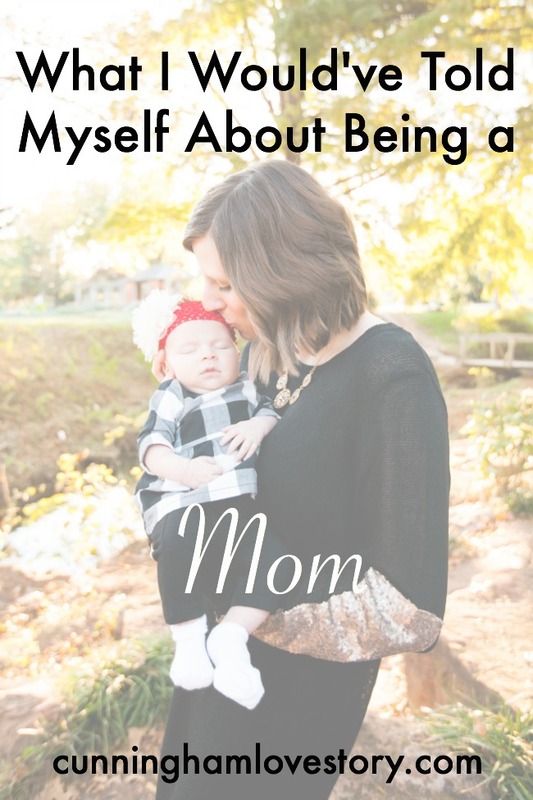 I've learned that saying "we should do this" means, "honey, you should do this for me." 4. I've learned that it's okay to get clean clothes out of the laundry hamper because you never folded them after you washed them. 5. I've learned that if you've never lived with a boy, marriage is a whole new world of different smells. 6. I've learned that it's okay to put things off for something more important (example: putting off cleaning to cuddle together & watch Netflix). 7. I've learned that when you registered for gifts before you got married, you didn't really know what you were thinking or what you were doing. 8. So because of that, I've learned that it's totally okay to buy new things to replace those things you're questioning with all of those gift cards you got. 9. I've learned that the whole "sock ran away in the dryer" thing is true. 10. I've learned that making kiddie food such as mac & cheese counts as cooking. 11. I've learned that it's also okay to make the same 7 meals & alternate them to make it seem like you didn't just have it the other day. 12. I've learned that putting your spouse before yourself is a must to have a healthy & successful marriage. 13. I've also learned that marriage is fun & you should laugh together often... Like all the time. Those are just some things I've learned during my first year of marriage. 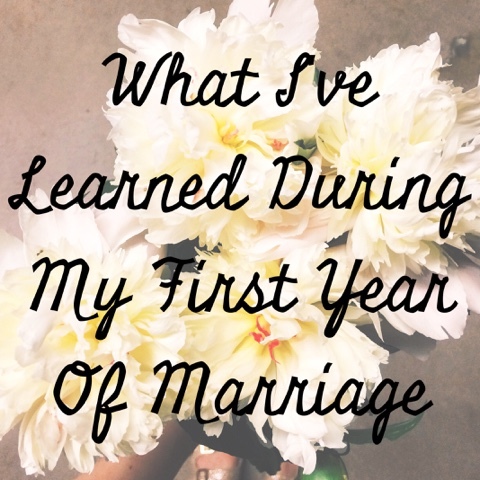 What did you learn during your first year of marriage?